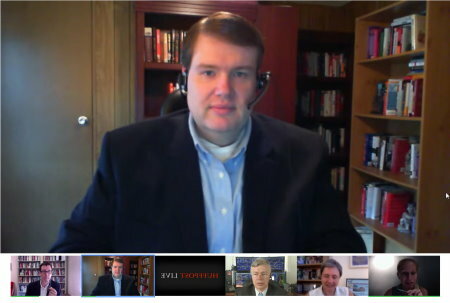 Yesterday, I was on a HuffPostLive Panel called, Tea Party Meets Machine. The theme was, “From punk rock to the Tea Party, is it possible for successful, grassroots movements to withstand the power and money of the establishment?” It featured a Libertarian, three liberals, and me discussing the Tea Party. It was a lot of fun and you can watch it all here.